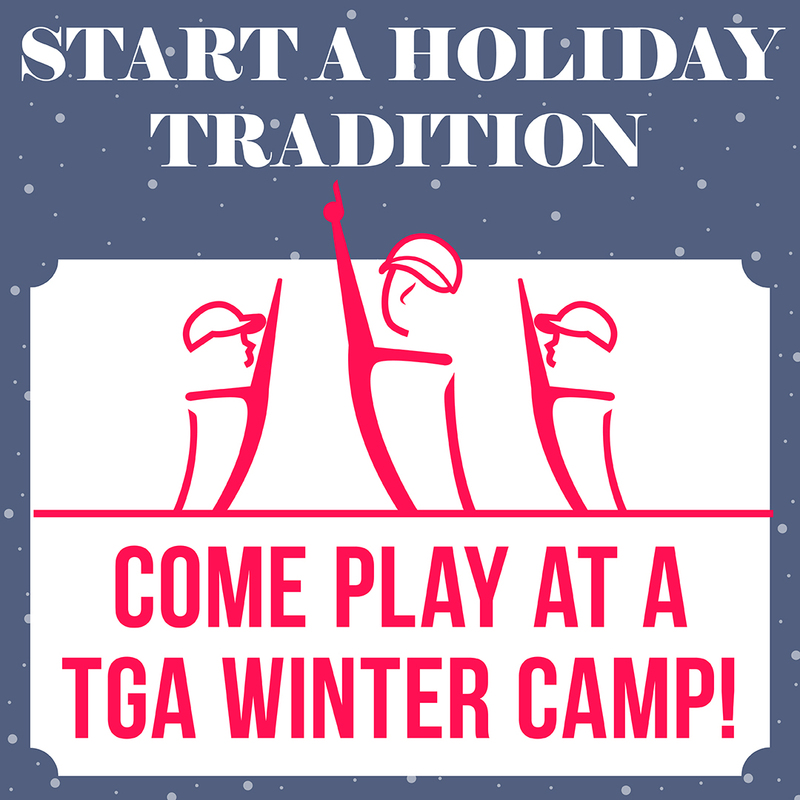 *Fall Programs Are Available Online! Tennis & Golf Leagues Forming Now! Search for a Facility and Click HERE to Sign up Today! 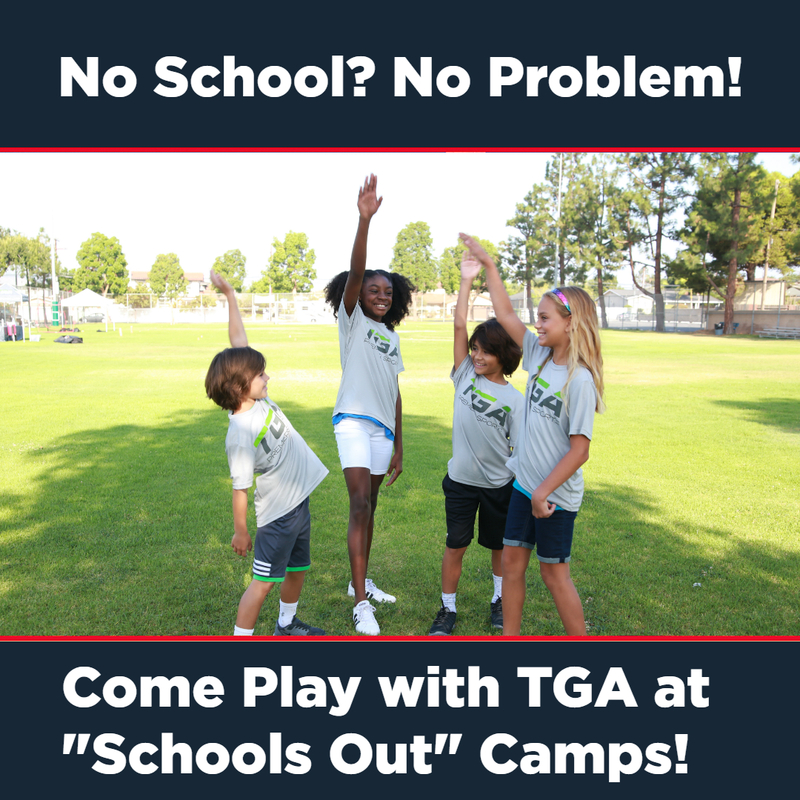 Come Join the Fun at an Upcoming “Schools Out” Camp!